DESCRIPTION Please note that the price has been adjusted. Gorgeous corner unit with magnificent panoramic views and the sunny South East exposure, features an open concept living, dining & kitchen area, with floor to ceiling windows & custom window blinds, stained polished concrete flooring, 9 feet ceilings, granite counter-top, stainless steel appliances, in-suite laundry, air conditioning. 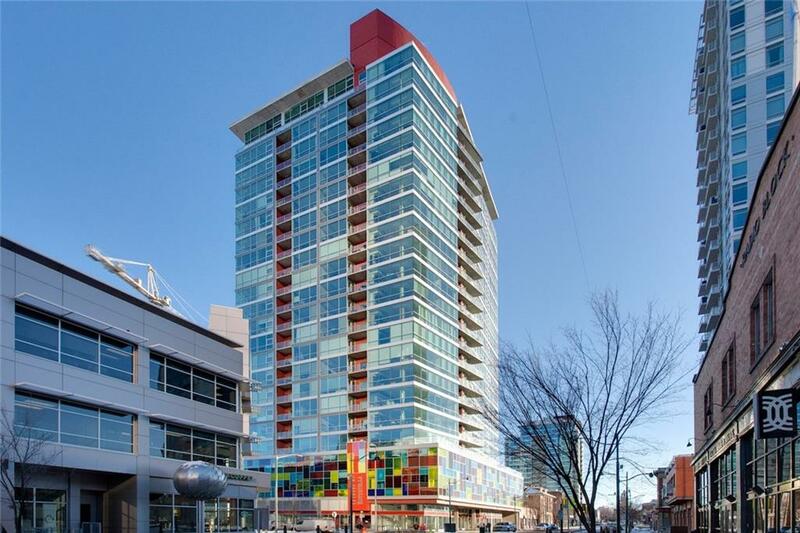 This two bedroom condo and one and half bath also offers a title underground parking. 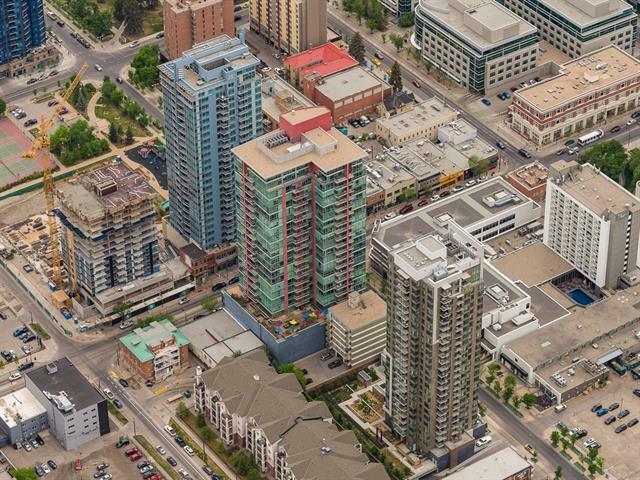 This unit is close to the Downtown core, 17th Avenue, Stampede Grounds, across the street from Starbucks, Subways, Judo Juice, St James pub, other specialty shops. Only a few minutes to the new Library, Walking distance to public transit and LRT. This immaculately and well-kept unit. A short term tenant in place. Other than a few decorative items owner is willing to leave most of the furniture. PROPERTY WILL BE READY FOR SHOWINGS AGAIN APRIL 1ST. Courtesy: UNISON REALTY GROUP LTD.
Courtsey of UNISON REALTY GROUP LTD..
Home for sale at #901 135 13 AV Sw Calgary, Alberts T3E 1S9. 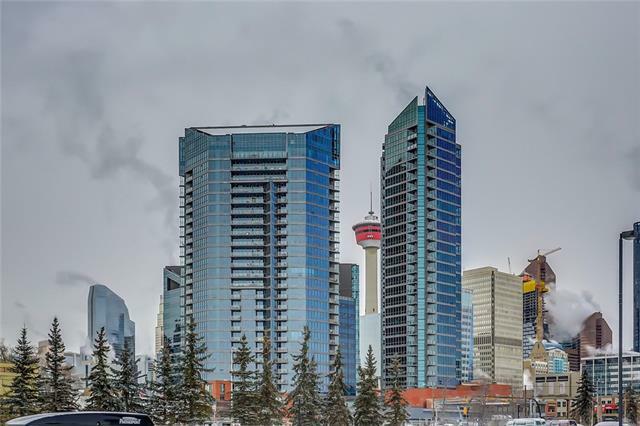 Description: The home at #901 135 13 AV Sw Calgary, Alberta T3E 1S9 with the MLS® Number C4223163 is currently listed at $347,000.